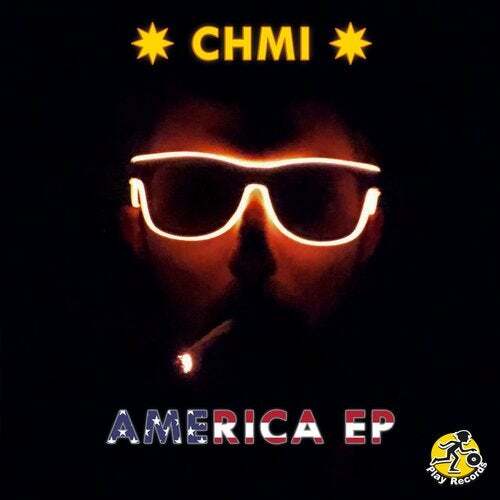 Through a winding path of pool parties, resort gigs, and underground sets, Mexico City's CHMI make his official Play debut with AMERICA EP. A radio edit of the lead track, Damn!, was released on our New Year's Eve 2019 compilation - a taste of what's in store on these 4 tracks. Split down the middle, the first two tracks of this release - the aforementioned Damn! and She Said (Club Mix) - exude a definite Latin House vibe while title track America and 1:*19 close out the release with a progressive spirit. AMERICA EP is a fresh sound from an up-and-coming Mexican producer who has started to hit his stride. We have no doubt - there's lots more in store from CHMI.